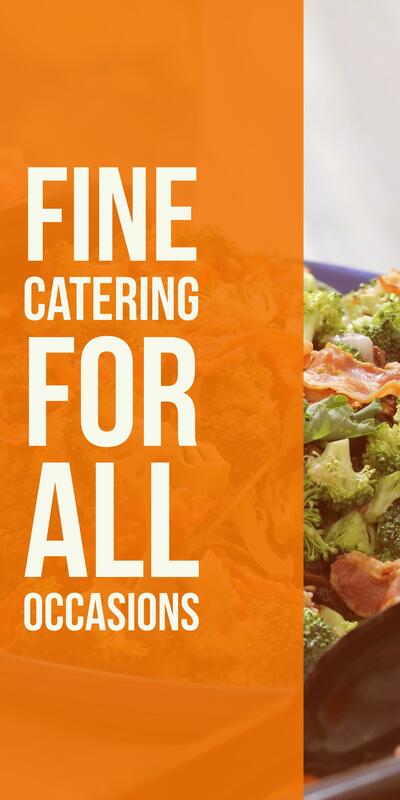 Contact us today at 704-622-1772 to book catering for your next event. 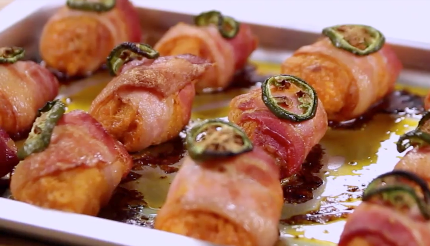 Try our mouth watering, delicious bacon wrapped chicken poppers dipped in a sauce of your choice (Buffalo, Teriyaki, Garlic Parmesan, or our Sweet & Tangy sauce) then wrapped in bacon & topped off with a slice jalapeno. 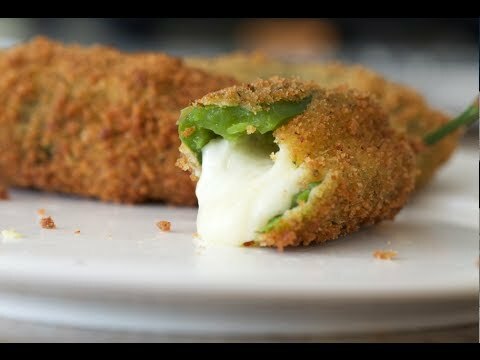 De-seeded jalapenos, cut in half, then filled with cream cheese and cheddar, wrapped in bacon, then finished off with our signature Hawlin’ Buttz BBQ Rub and smoked until golden brown. 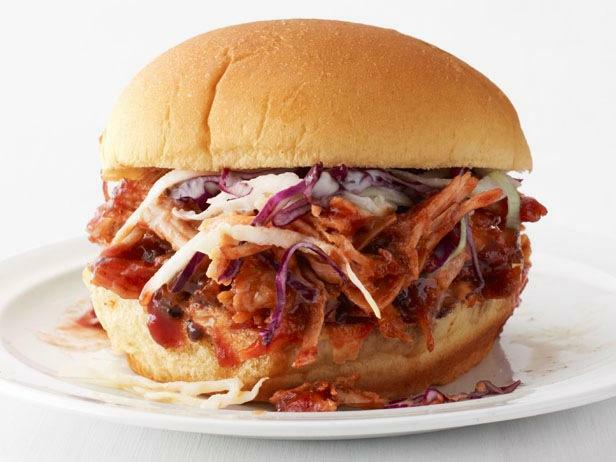 Hickory & Cherry wood smoked pulled pork shoulder, buns, sauce, and two sides of your choice. 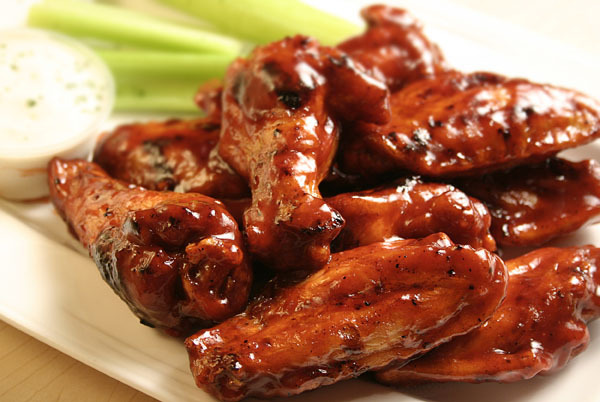 Our award winning ribs are rubbed full of flavor with our Hawlin’ Buttz BBQ rub, slow smoked over peach and cherry wood, then finished with our sweet & tangy rib glaze. 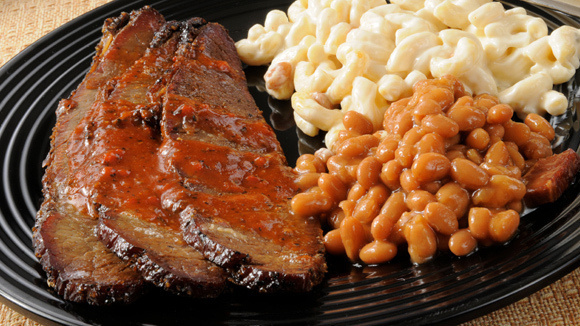 Served with two sides of your choice. 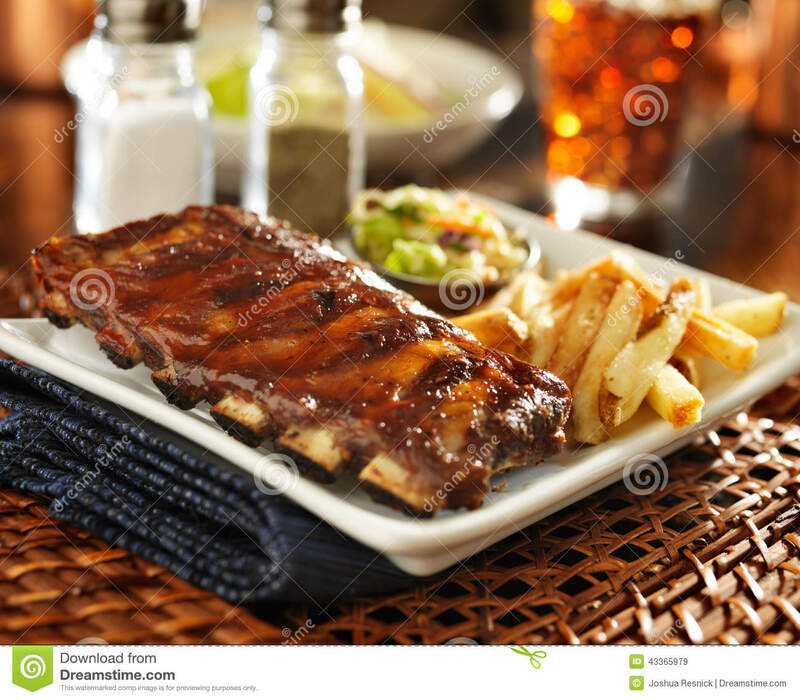 Choose either Memphis baby backs or St. Louis spare ribs. *Additional meats may be added for the following prices per person. NOTE: For parties less than 25 people, bulk prices are available. Call for details. 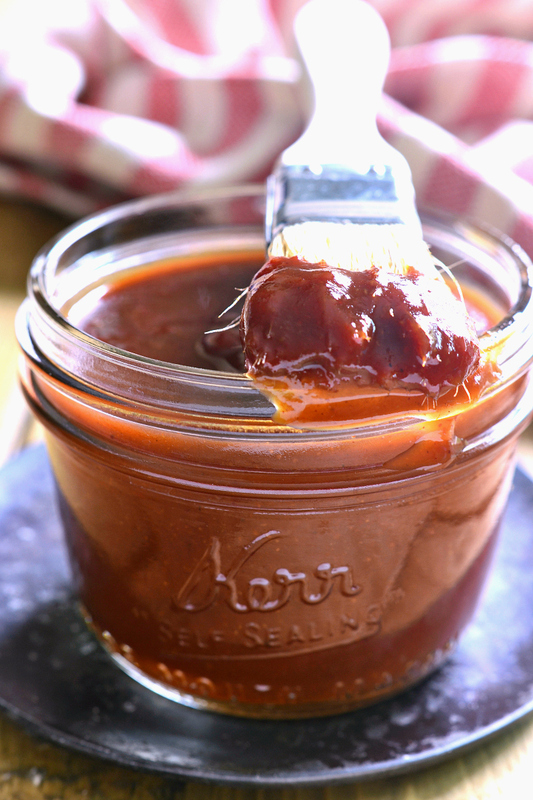 This Carolina vinegar sauce has been around in my family for a long time with a few tweaks of my own makes it what it is today a great sauce for just about anything. 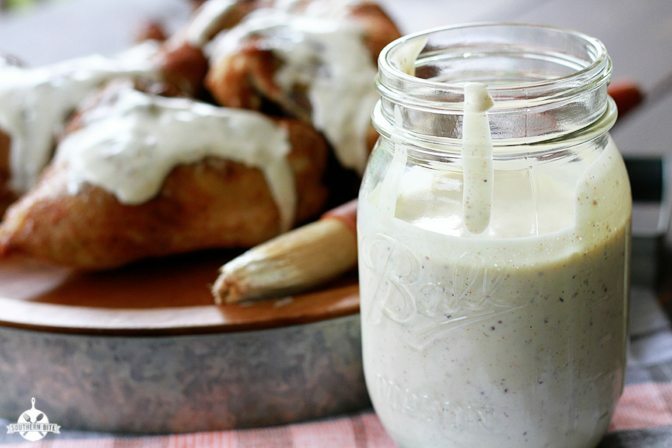 My white sauce is a mayonnaise based with a little bit of vinegar,sugar, spices and a secret ingredient that this sauce a great sauce that's made for chicken but it goes great on anything, chicken, pork, pork chops, and great on fries. 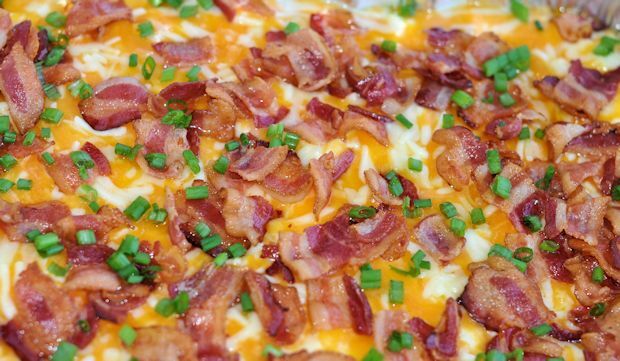 Try our creamy loaded mashed potatoes, loaded down with bacon, 4 different cheeses, and chives. 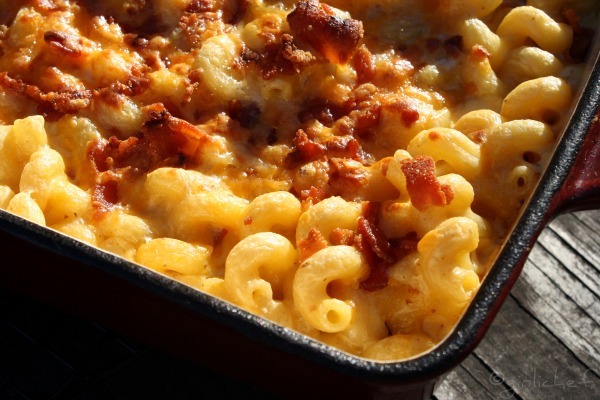 You'll be back for seconds!!! 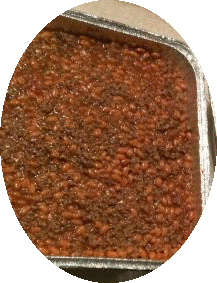 My baked beans are made from starch not store bought, they have hamburger meat, sugar, bacon and spices that give them a awesome flavor. 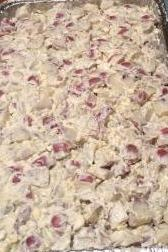 This rich and creamy potato salad with a touch of spices and topped with bacon will blow you away. 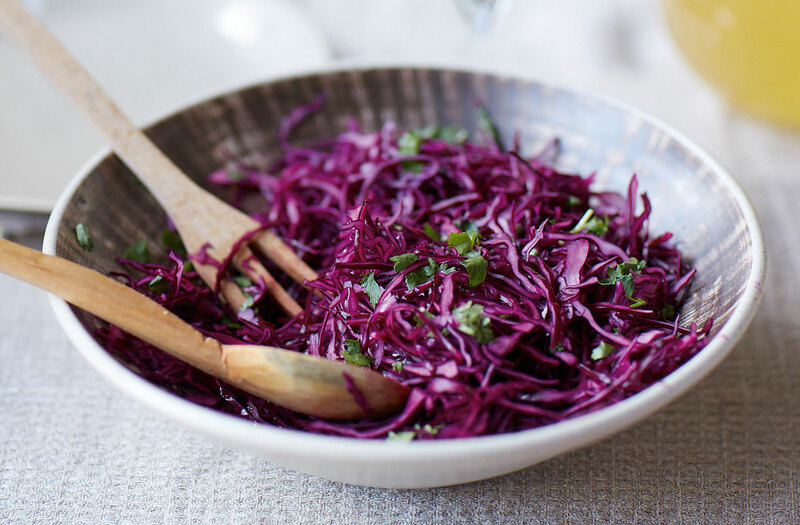 Mixture of our red vinegar sauce, cabbage, red cabbage, and carrots it goes great with any BBQ or any of our entrees. 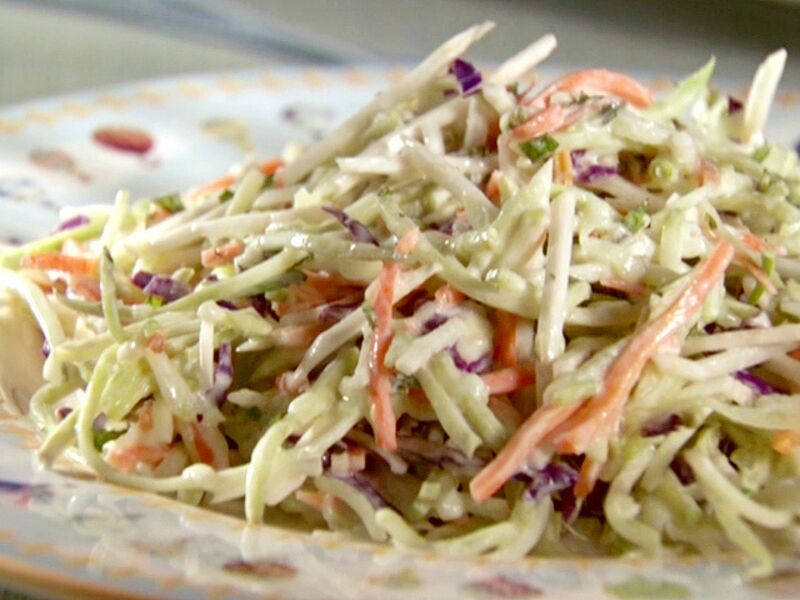 Our white slaw is made up of a sweet tangy cream sauce that goes great with any of our entrees. 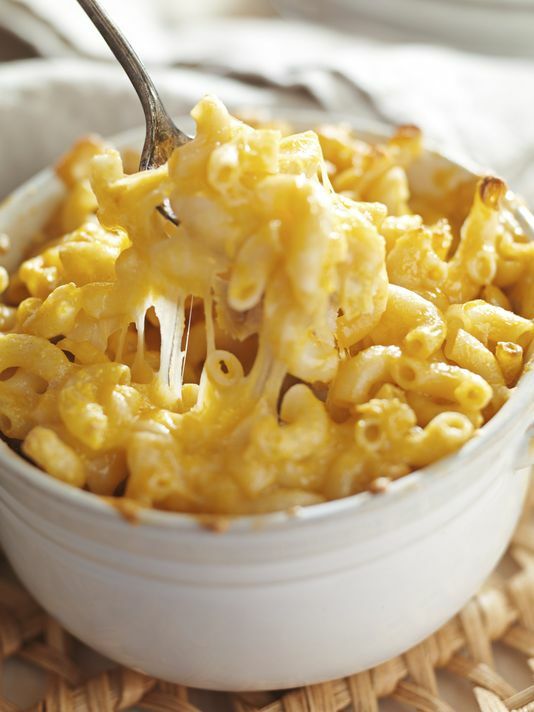 Our mac-n-cheese is made up of 5 different cheeses then put on our smoker to get just a touch of smoke that turns it into a creamy cheese sauce of goodness. 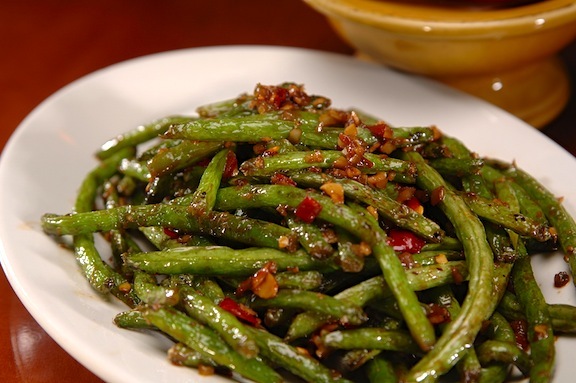 These are not your ordinary green beans we add a few seasonings and bacon to add a little more flavor to excite your taste buds .